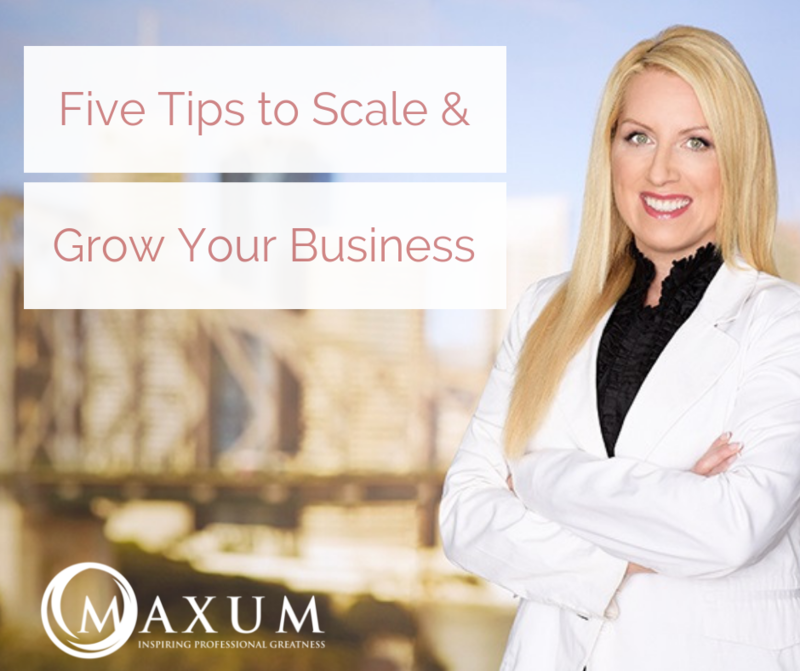 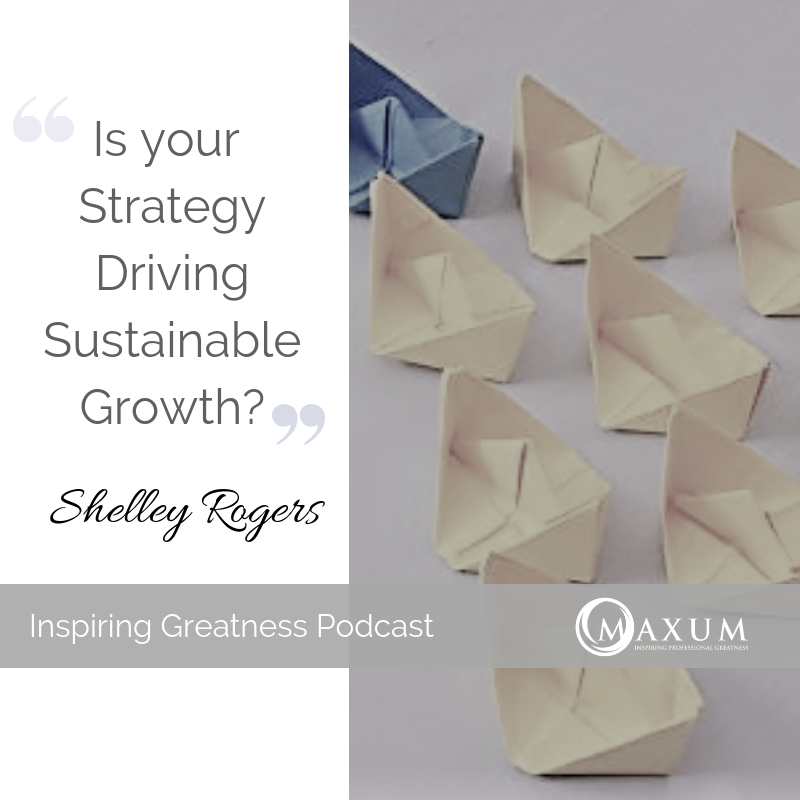 175 – Is your firms Strategy driving sustainable growth? 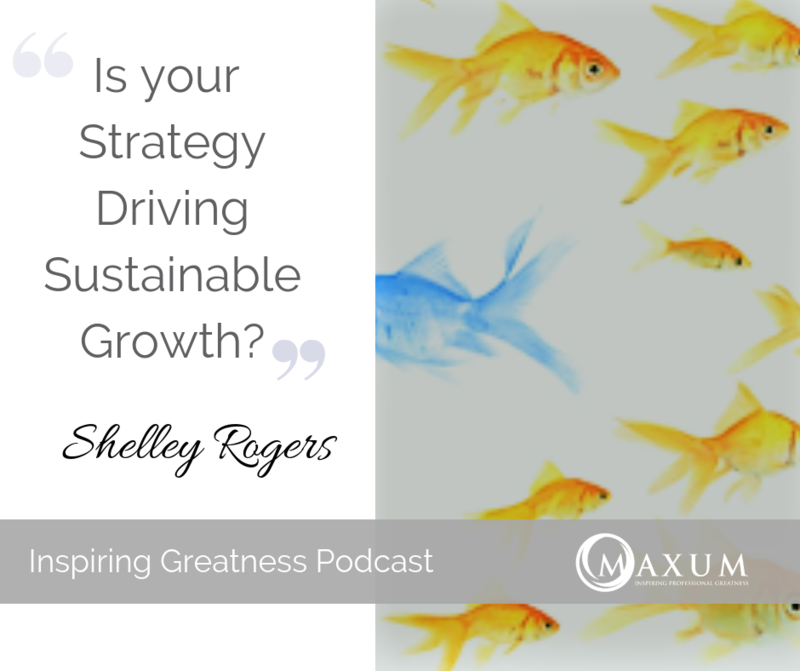 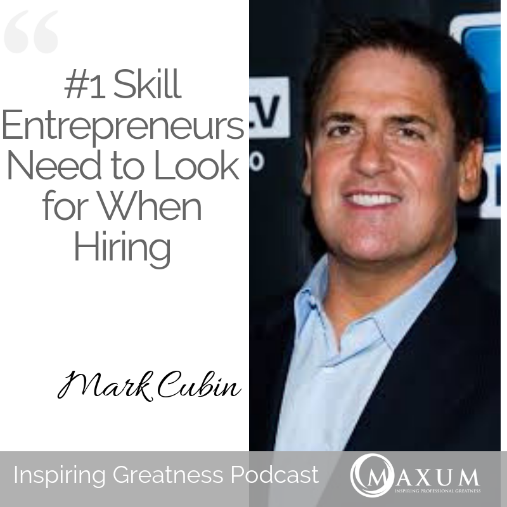 174 – Is Your Firms Strategy Driving Sustainable Growth? 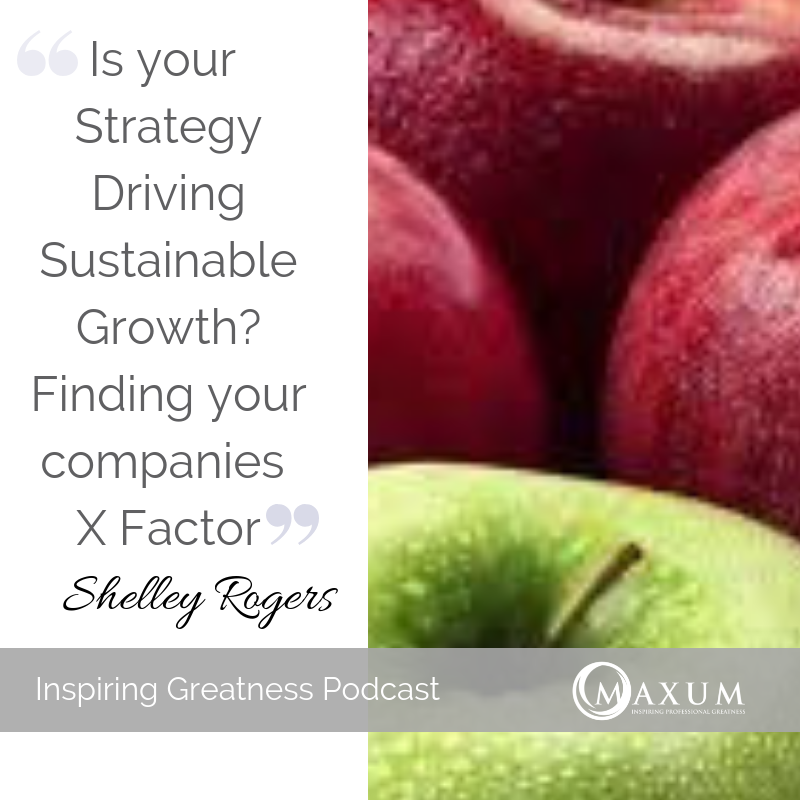 Profit Per X. 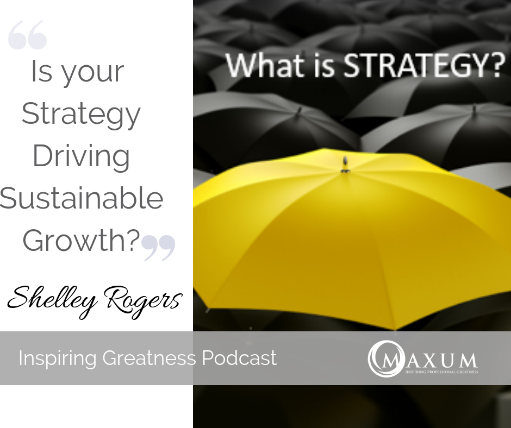 172 – Is Your Firms Strategy Driving Sustainable Growth? 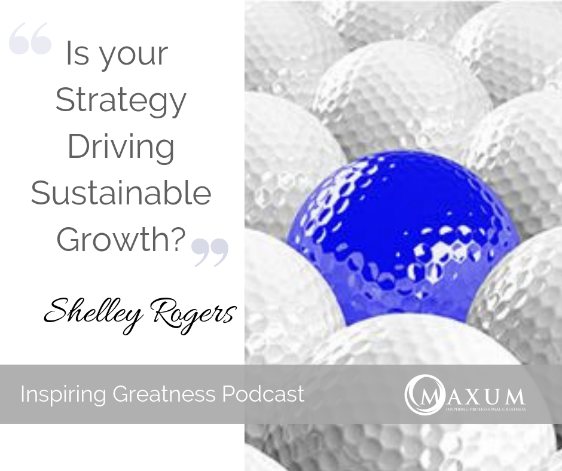 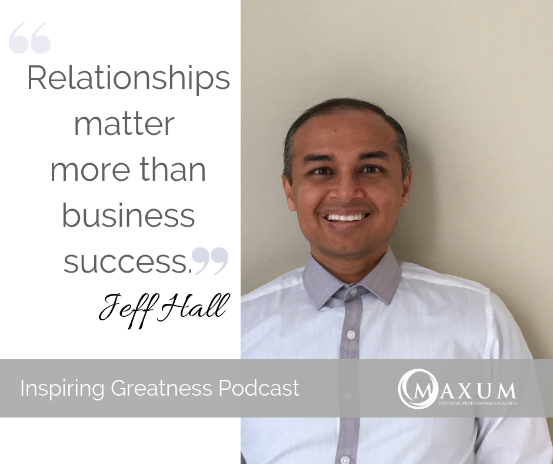 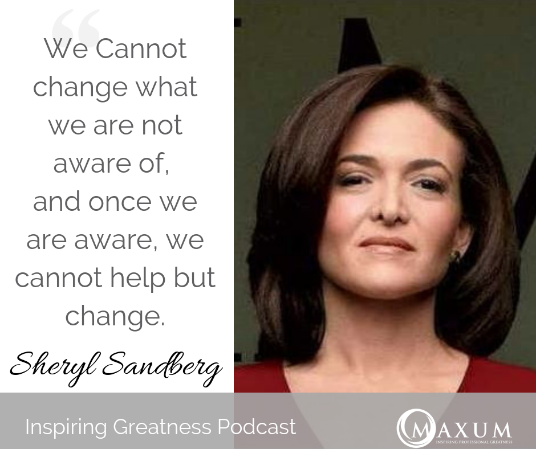 171 – Is Your Firms Strategy Driving Sustainable Growth? 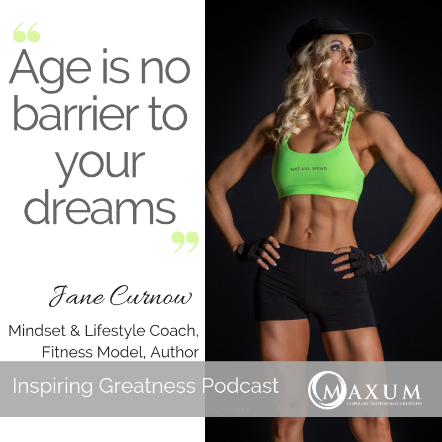 170 – Jane Curnow – Age is no barrier to your dreams! 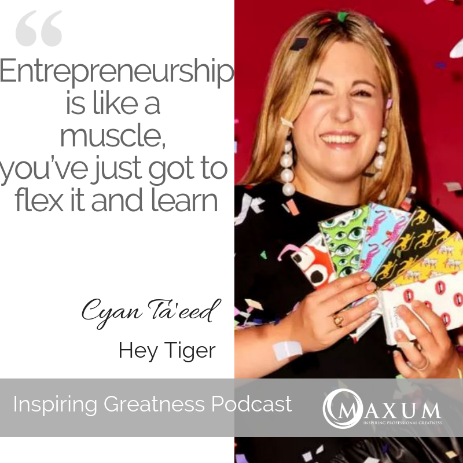 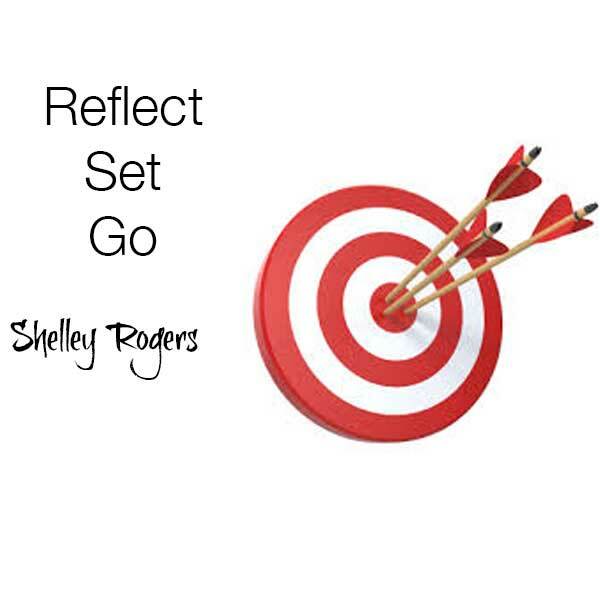 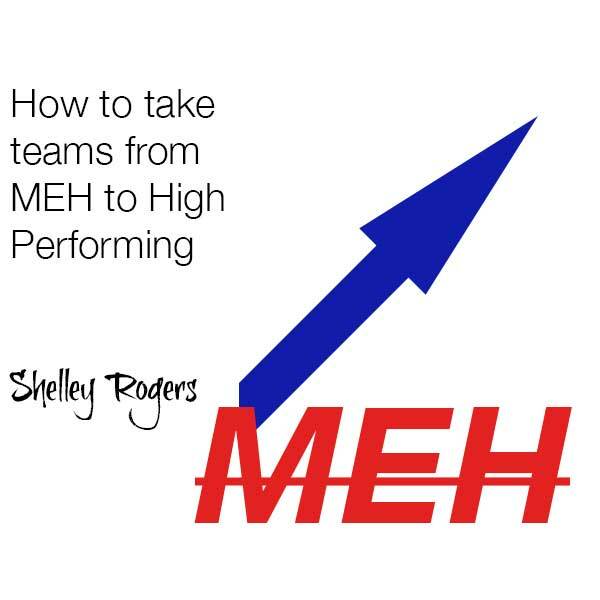 164 – Why you should replace I’m Busy with the words Things are fantastic!